Using cutting-edge technology to transform the retail space and double at-shelf sales. 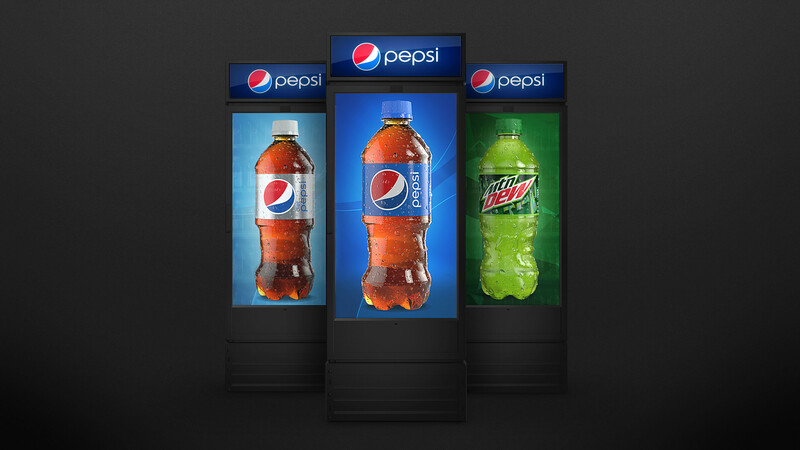 How can we blow up the traditional soda aisle and influence choice at point-of-purchase? Retail storytelling: The cooler acts as an access point into the brand’s universe that the customer can explore. Sensor-driven interactivity: Using a proximity sensor, the glass surface instantly transforms into a touch-screen displays—allowing you to interact with the items inside. Data capture: The proximity sensor can track how many people walk by the display, approach it, interact with it, how long they engage, and which content or products are resonating most. Competition in the retail sector grows every day. So how can a brand capture a customer’s attention at the point of sale and convince them to buy your product? By using cutting-edge technology to blow up the aisle and drive purchase behavior. 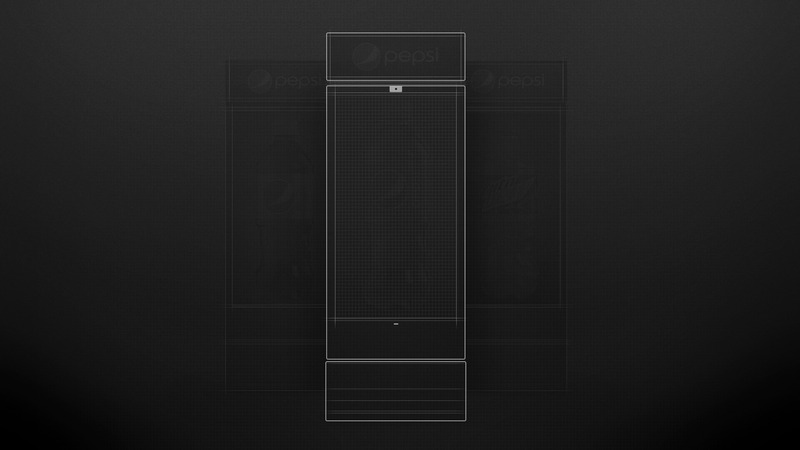 We disrupted the traditional soda aisle by introducing a fully interactive cooler for PepsiCo brands that connects consumers to the products inside, while tracking customer analytics in real-time. The cooler delivers an immersive branded experience that engages multiple senses right in the beverage aisle. Agile content is served up through a remote CMS and is triggered by a proximity sensor to draw customers in. The coolers can also be connected to mobile devices to deliver a more personalized experience, or be linked together to create one seamless interactive experience across multiple screens. 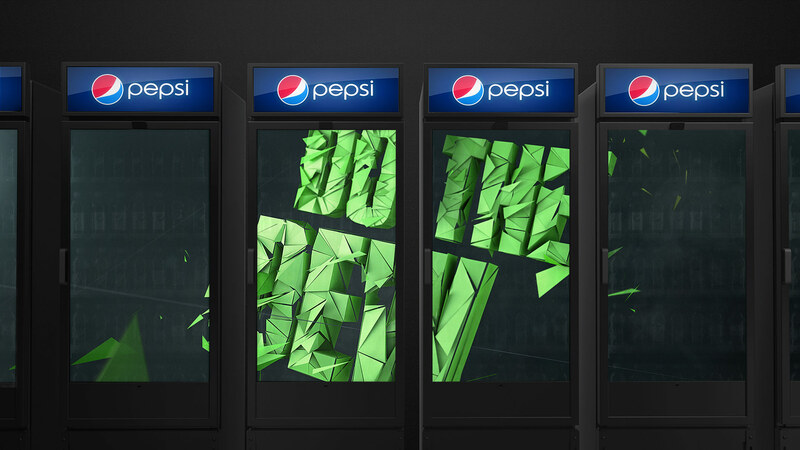 The cooler delivers a wealth of data and analytics to help Pepsi get to know their customers—tracking foot traffic, engagement and conversion. During the test market, we saw product sales more than double compared to the controlled store. As a result, additional coolers are expected to be distributed nationally over the next year!